It is 11 years ago, that Worapoj Boonnim battled against Erik Bailey in the Winterclash 2008 finals. 11 long years, filled with numerous travels, joining The Cayenne Project gang and putting Thailand on the blading map. 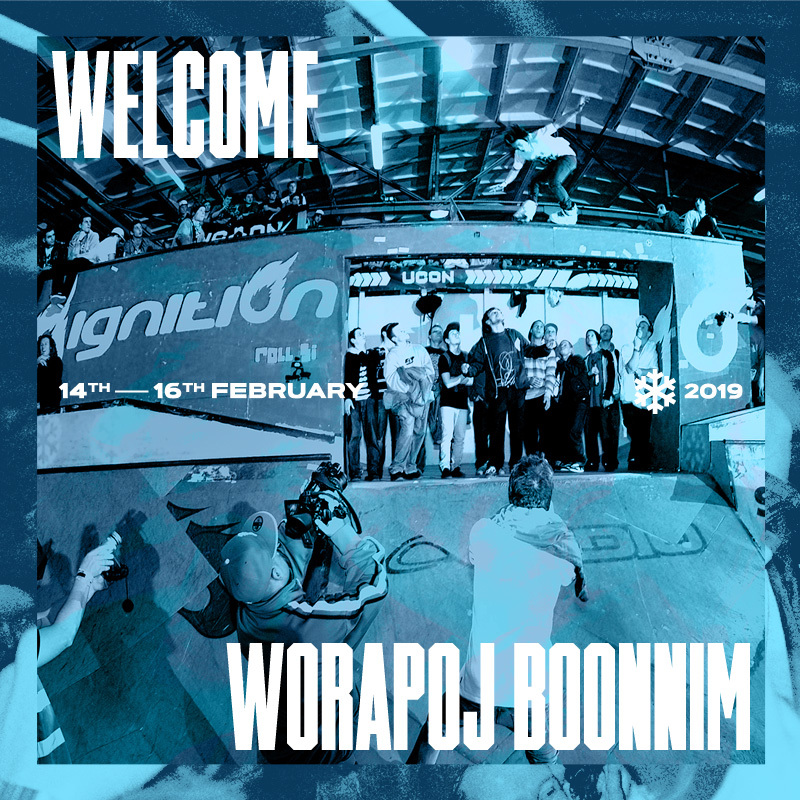 We are very happy to be able to announce that Worapoj will be joining us again for the first time in many many years. Welcome back homie!